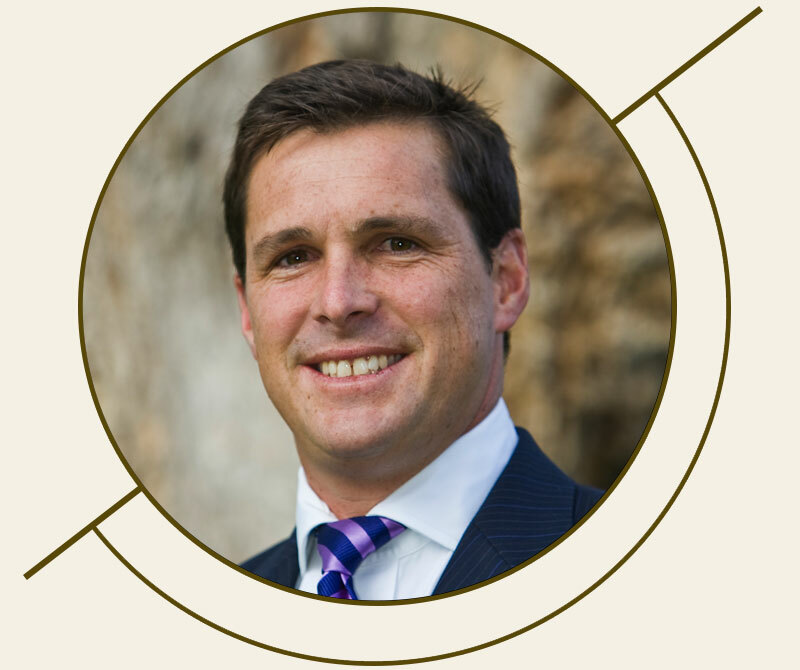 Antony Thompson is the seventh generation member of the Thompson family to be actively involved in Widden Stud, founded in 1867 and home to breed-shaping sires such as Todman, Bletchingly, Vain, Marscay, and Lunchtime. 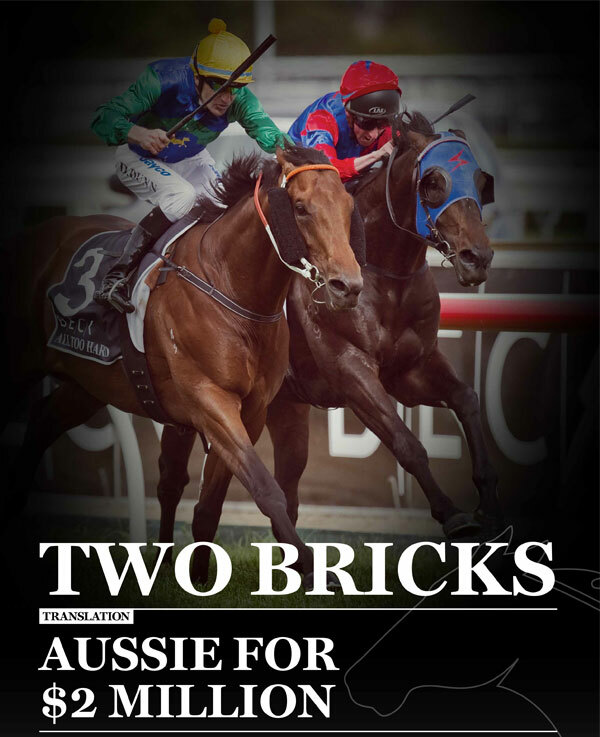 He worked with trainer John Morish before stints at Ra Ora Stud and Cambridge Stud in New Zealand, Vinery Kentucky, and later, Eaton Sales with London-based bloodstock agent Luke Lillingston. 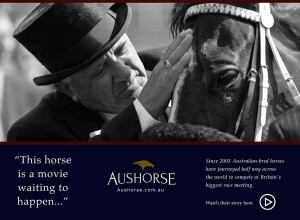 Property developer Ron Gilbert's passion for thoroughbreds led to the establishment of boutique Highgrove Stud on the Darling Downs in Queensland, a region widely revered as prime thoroughbred country. 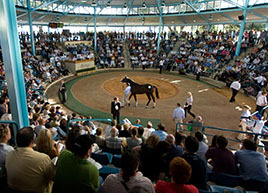 In a short space of time, Highgrove has rapidly established itself among the nation's leading yearling consignors, and Ron prides himself on a select band of elite broodmares, focusing on breeding to sell. 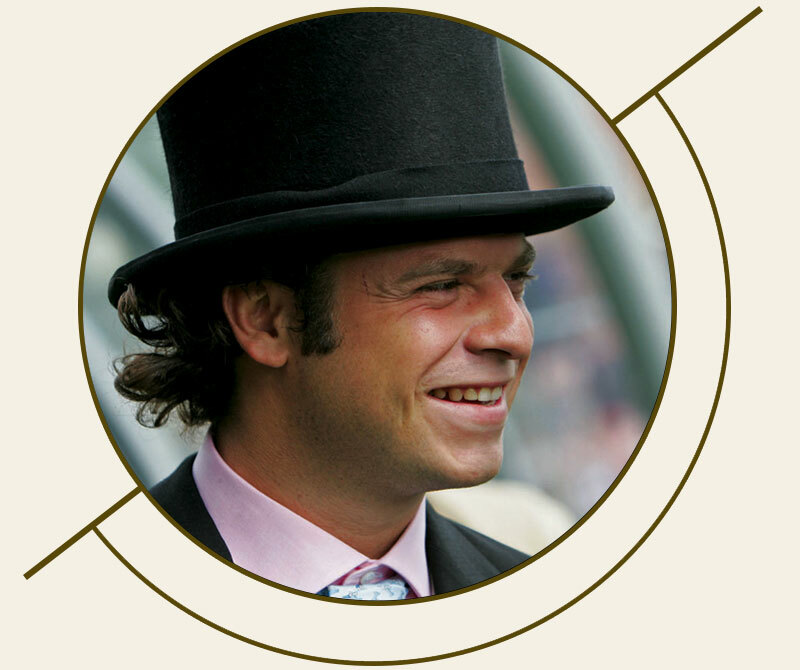 Tom Magnier is a fourth generation horseman and a son of John Magnier, founder of Coolmore, the world’s largest stud farming operation and grandson of legendary Horse Trainer, Vincent O’Brien. 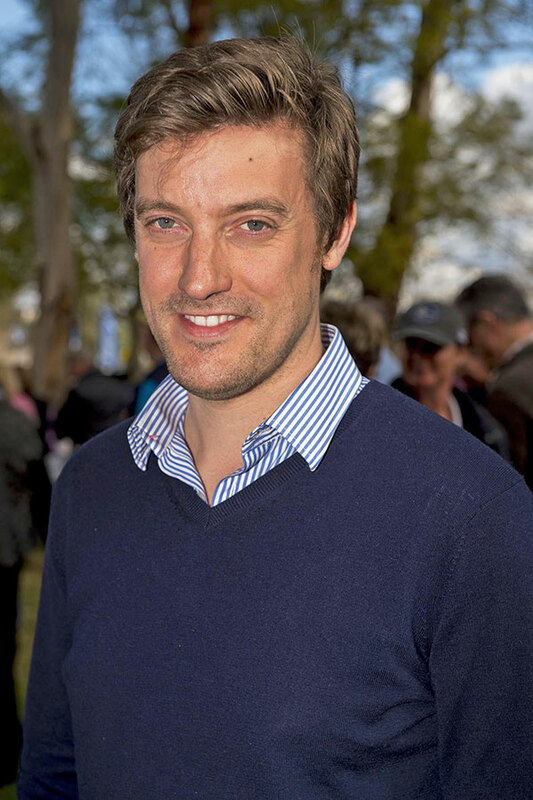 Having enjoyed a successful stint as an amateur rider during his teenage years in Ireland, and also representing Ireland in Three Day Eventing, Tom has committed his time to developing an extensive understanding of the horse racing and breeding industry worldwide. 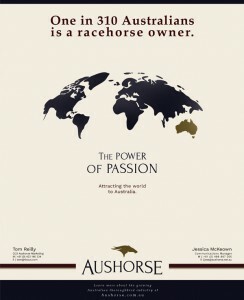 He spent years working at Coolmore’s operations in Ireland and the United States before moving to Australia to assist in the management of Coolmore’s operations in the Southern Hemisphere. 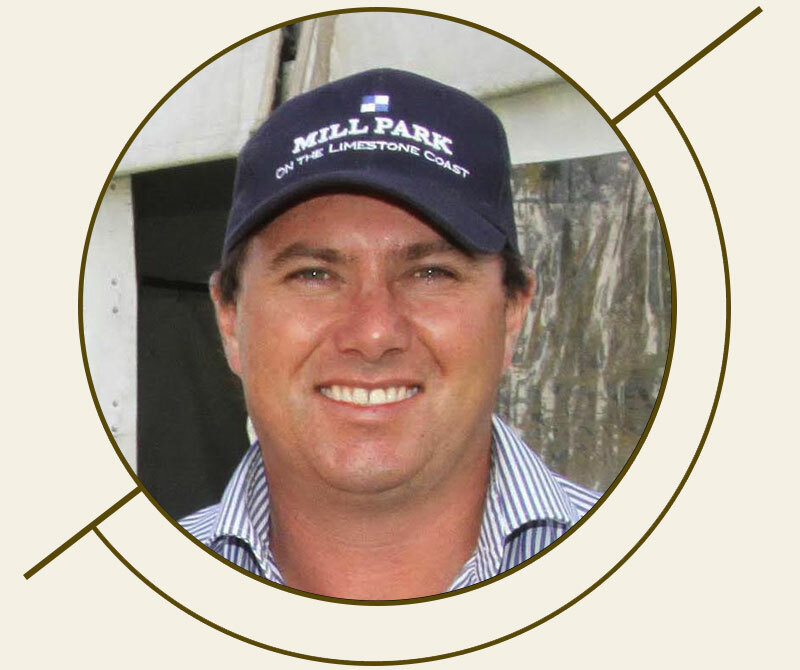 John Kelly is the fourth generation of the Kelly family at Newhaven Park near Boorowa in NSW to be actively involved in the property which stands sires including Zeditave and Marauding, with his father, Richard Kelly. 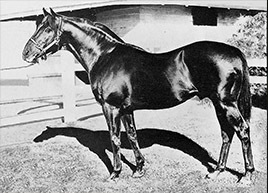 Newhaven was founded by the Kelly family in 1920 and became a fully-fledged thoroughbred venture in 1945. 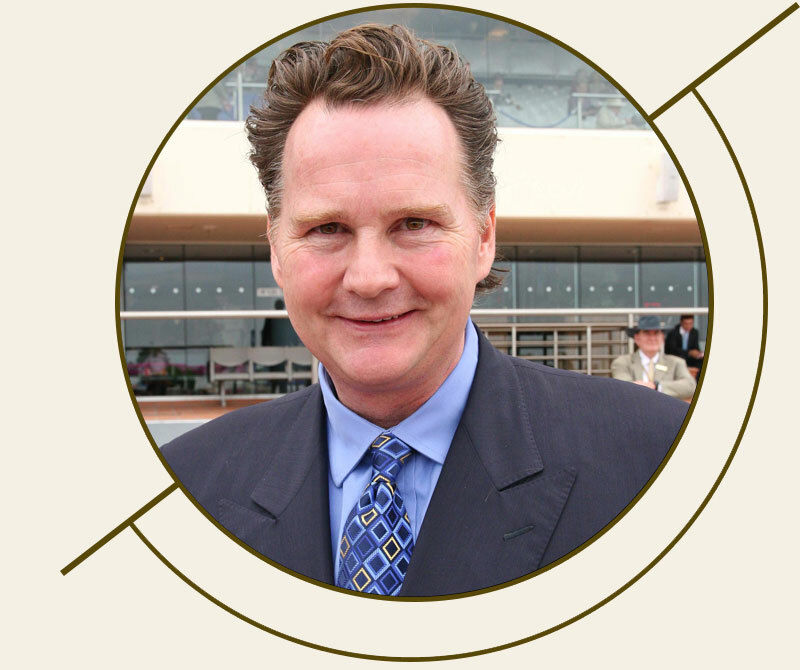 Apart from a stint in central Queensland, John’s life has been based around Newhaven, where past luminaries include Luskin Star and Wilkes. 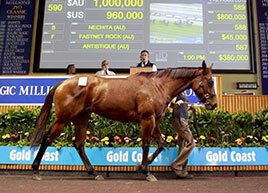 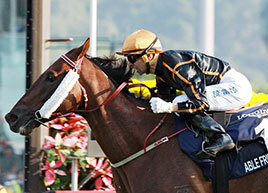 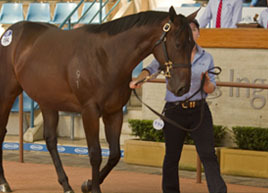 He is extensively involved in racing through the family’s Burst Pty Ltd syndicate. 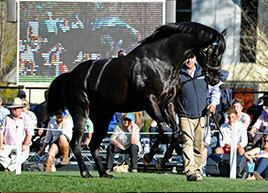 Arthur Mitchell is in partnership with this brother Harry, in Yarraman Park Stud located in the Upper Hunter Valley of New South Wales. 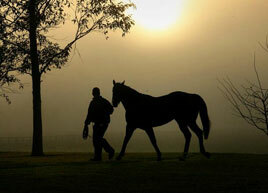 Yarraman Park Stud has been home to Thoroughbreds for over 100 years, dating back to the early 1900’s. 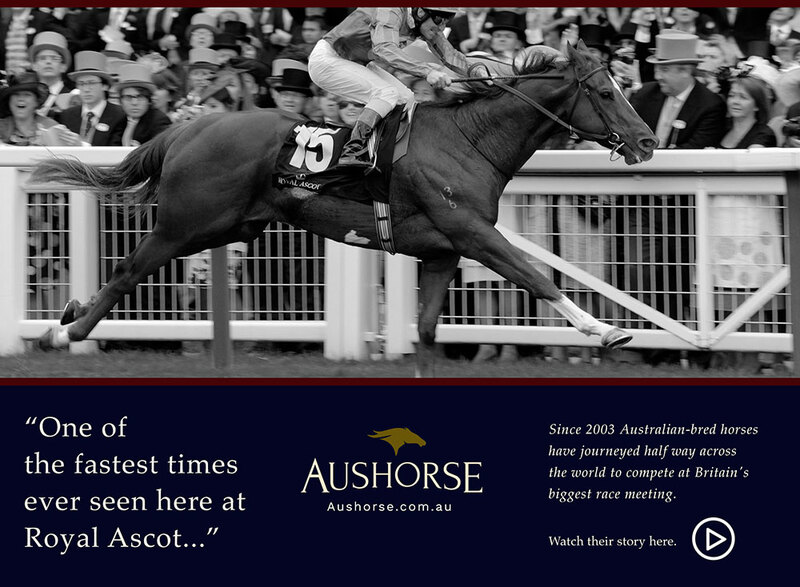 The Mitchell’s have owned and operated the Stud for over 40 years after purchasing the Stud from legendary jockey, George Moore in 1968. 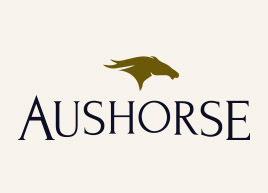 Arthur became a Director on the Aushorse Marketing in October 2010. 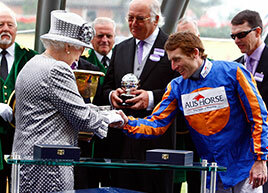 He is also the Vice President of Scone Race Club. 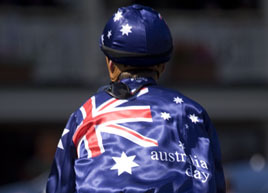 Scone Race Club conducts 12 TAB race meetings a year and holds the title of the 'richest country race meeting in NSW. 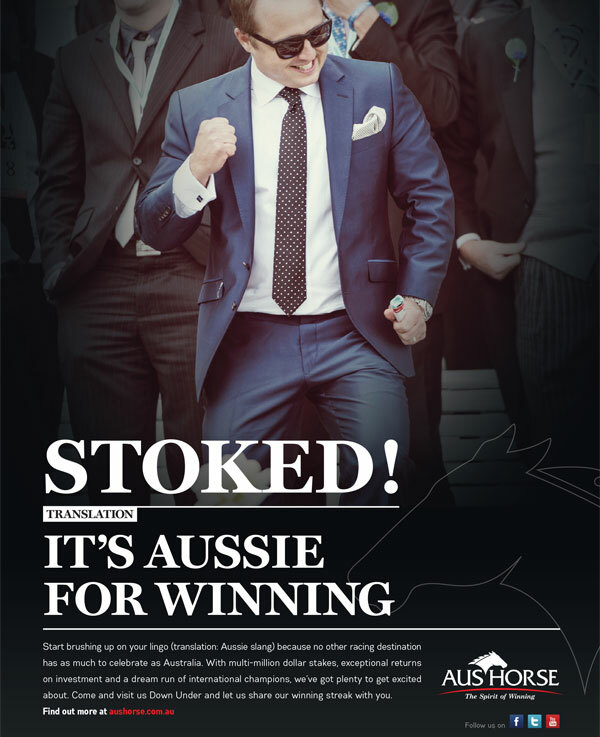 Son of the legendary breedshaper Robert, Adam Sangster has spent a lifetime learning about and working in an industry he loves. 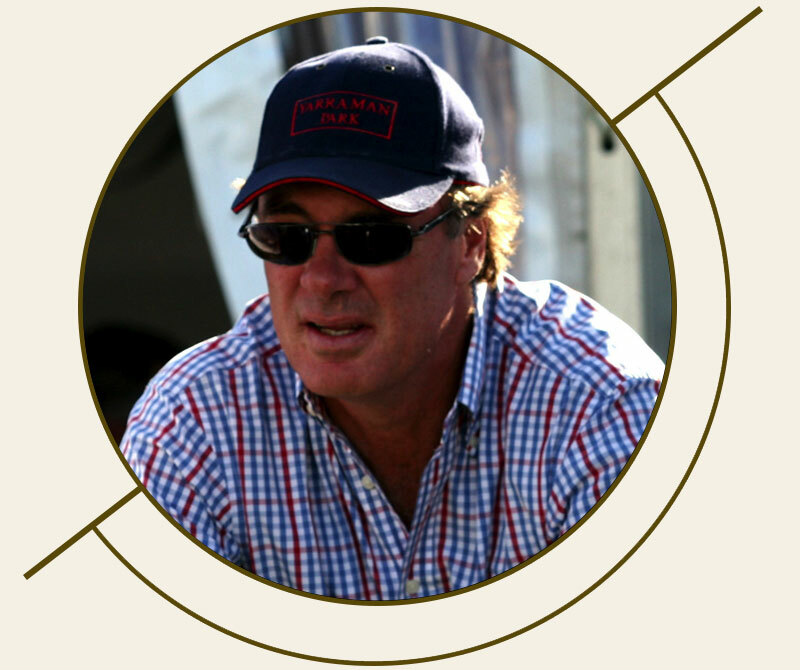 After finishing school in 1984, Adam worked for Sir Patrick Hogan at his Cambridge Stud in New Zealand and then South Africa for Terrence Millard. 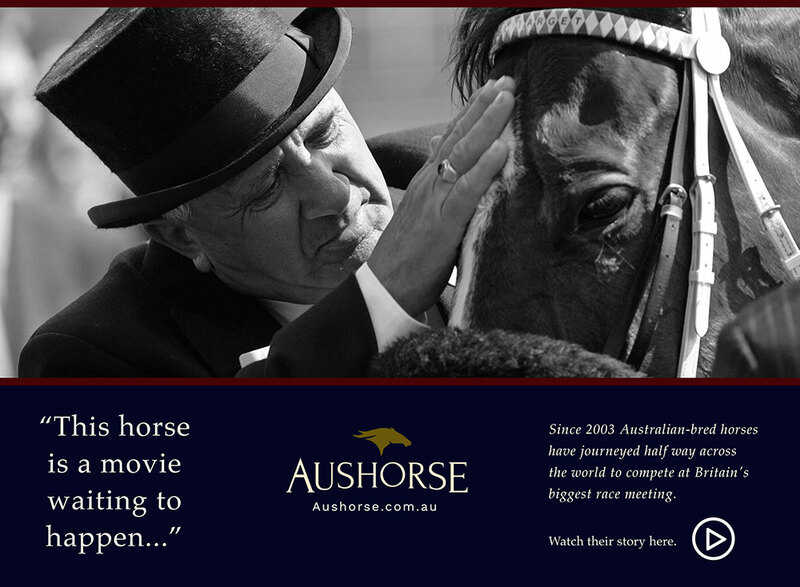 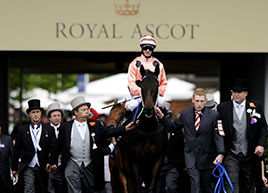 He then spent a number of years in the finance industry in both London and Hong Kong, before setting up in Australia in 1991 and overseeing the family’s southern hemisphere operations, in particular, the Sangster-Hayes joint venture, Collingrove Stud in Victoria. 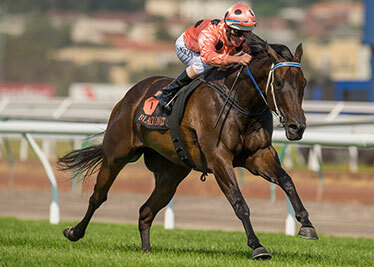 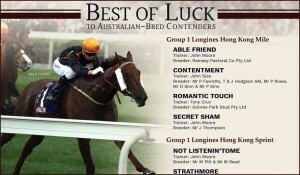 He became a naturalized Australian in 2004 and a short time later bought out both family interests in Collingrove and rebranded the stud Swettenham, in line with the name his father had made famous. 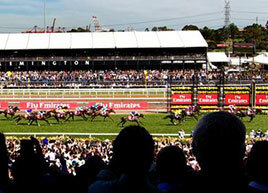 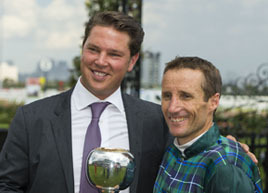 An avid racegoer and horse owner, Adam is a member of all Victorian Metropolitan Race Clubs. 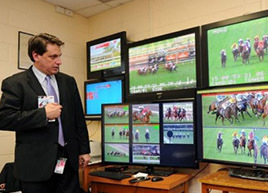 He also represents jockeys in his capacity as a Director of the Victorian Jockeys’ Association (VJA) and is treasurer of the Victorian Club that is steeped in racing tradition. 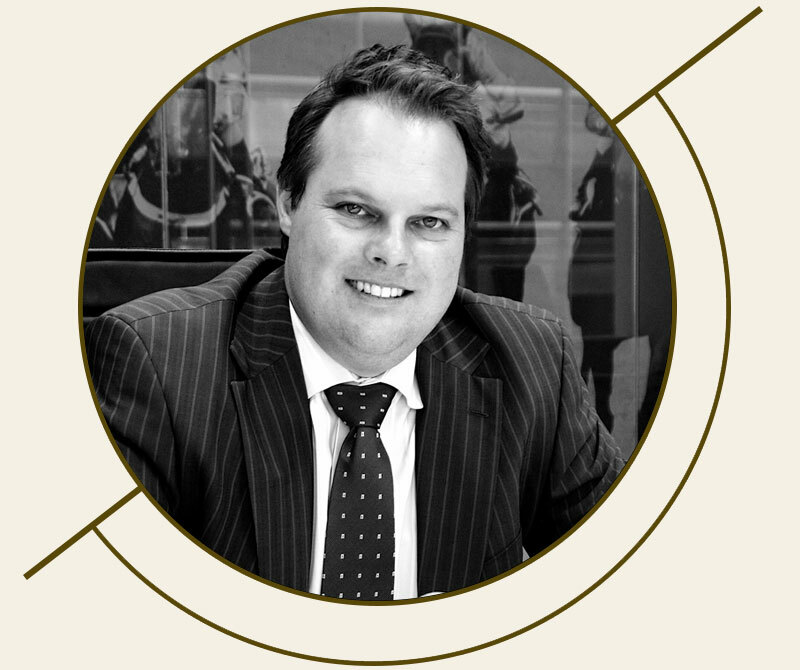 Adam has written a large number of tax and accounting articles for horse industry publications and newspapers including the Financial Review and has appeared on talkback radio regarding tax matters relating to the horse industry. 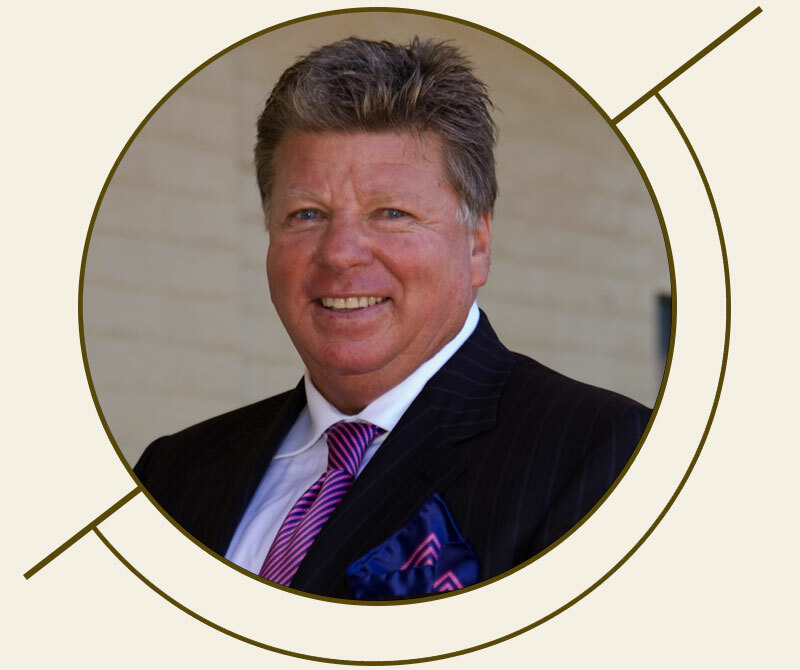 He is obviously passionate about the horse industry and sees the most important issue at hand being that of developing a united voice for the horse industry across states and across horse industry sectors. 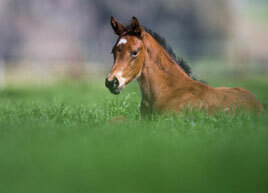 Mill Park Stud is located in the upper south east of South Australia, close to the world renowned Coorong National Park. 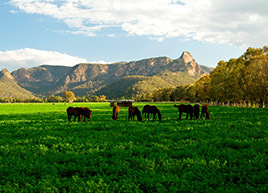 The farm consists of 10,000 acres of undulating limestone based country with renovated lucerne and veldt grass pastures. 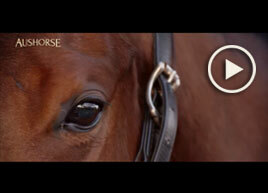 The horse enterprise has been established on 2,000 acres. 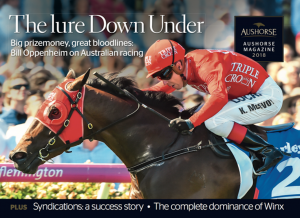 Their low stocking rate of 1 horse per 8-10 acres enables a natural free range upbringing which they believe is part of the successful raising of competitive racehorses. 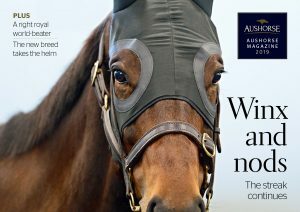 Apart from their breeding operation the Watson's also spell racehorses for some of the leading South Australian trainers. 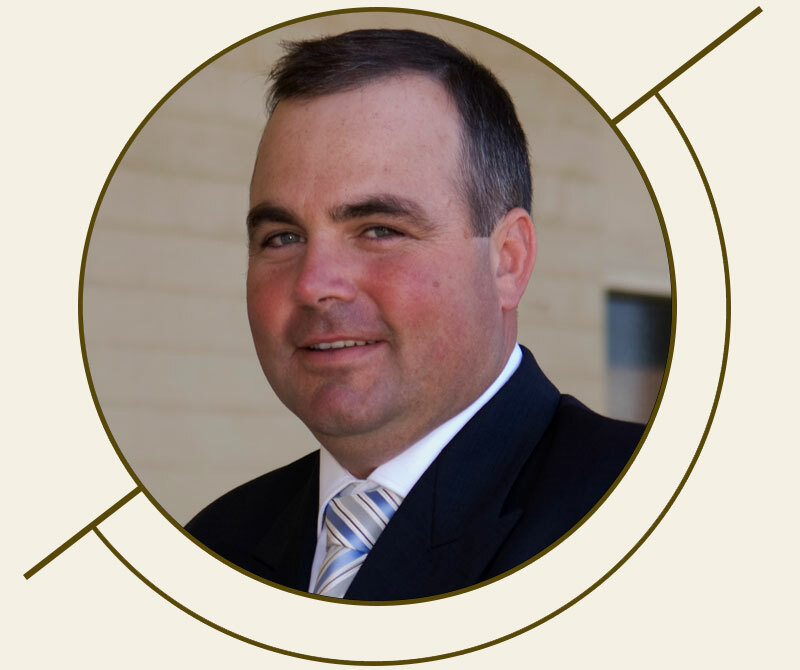 The family also owns a 300 acre irrigated lucerne property in Meningie which allows the supply of consistently high quality fodder to the farm. 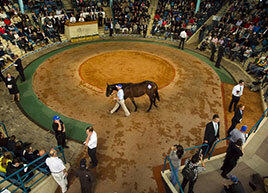 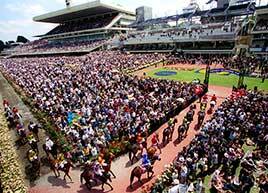 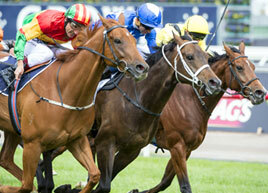 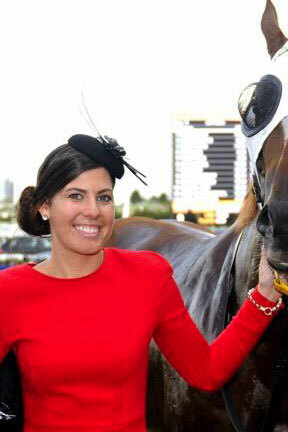 Chris became a director of both Aushorse Marketing and Thoroughbred Breeders Association in October, 2012. 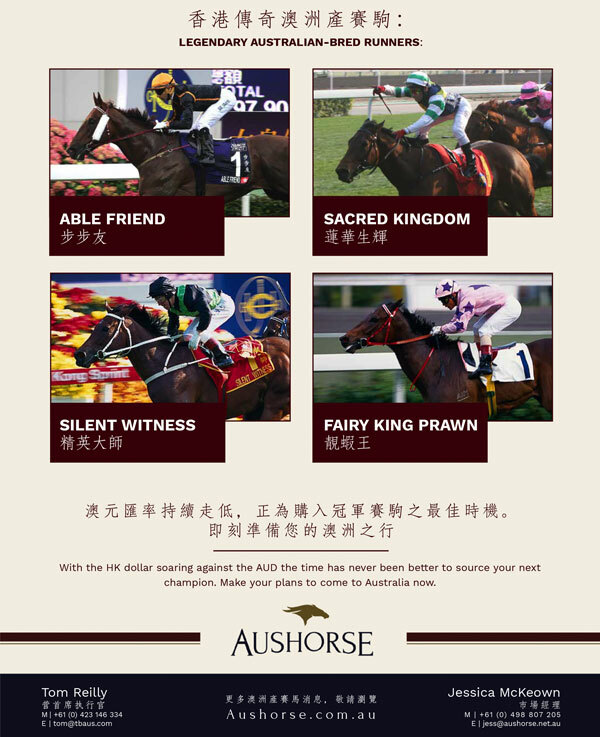 Power of Passion Campaign – In Spring 2015 Aushorse launched the ‘Power of Passion’ campaign to both domestic and international racing audiences. 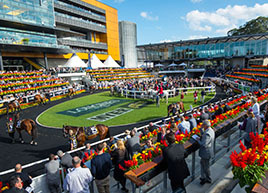 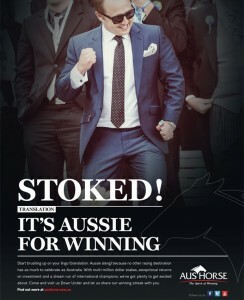 The campaign, lead by the statistic that ‘1 in 310 Australians is a racehorse owner’, highlighted the passion of thoroughbred racing and breeding in Australian along with the strength of the industry. 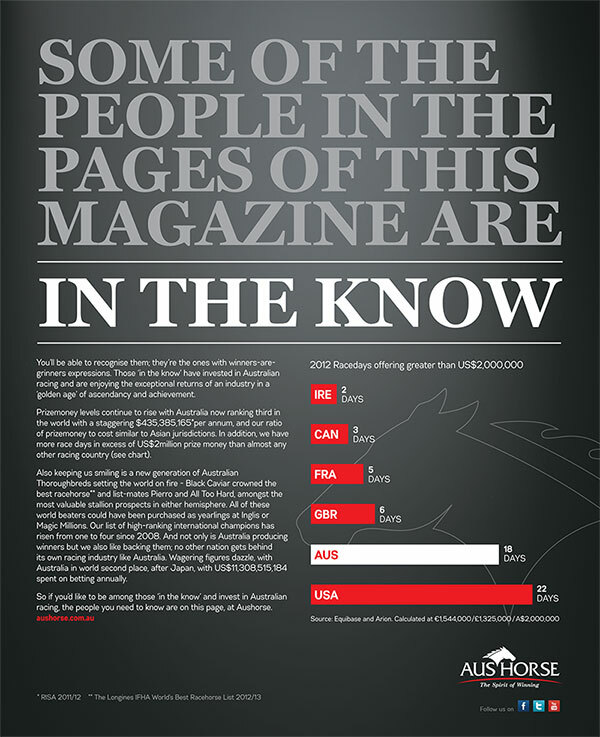 The campaign was lead by a video, with examples of the online and print media below. 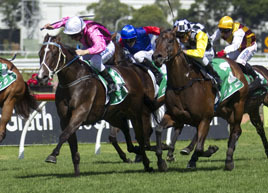 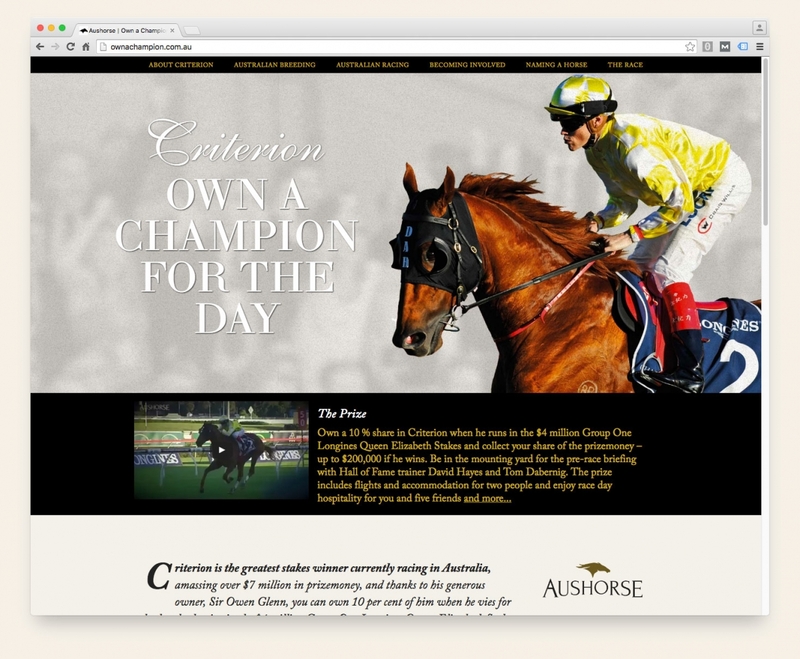 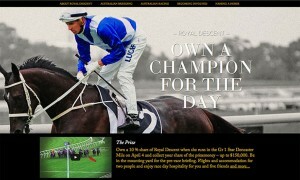 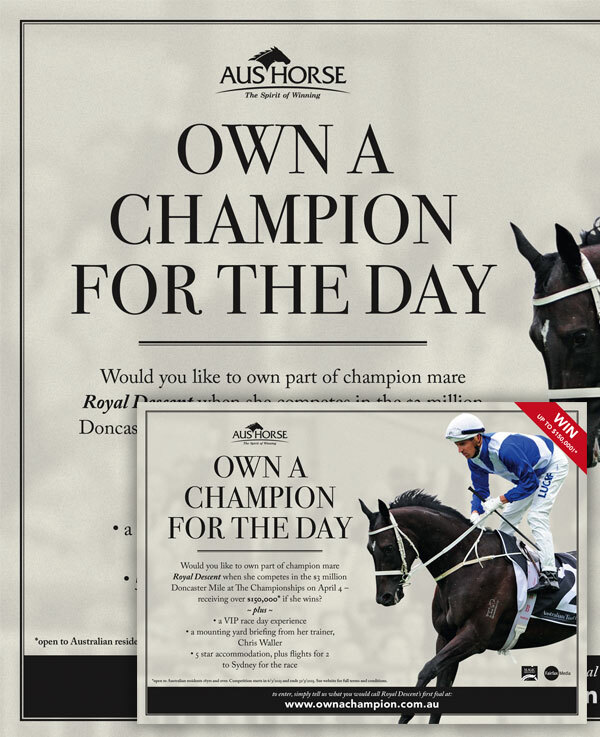 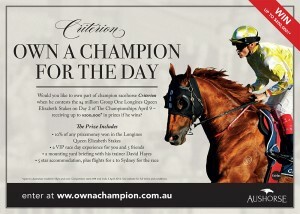 Own A Champion (www.ownachampion.com.au) – In 2016 and 2015, Aushorse ran an Australia wide competition in conjunction with Fairfax Media over the ‘The Championships’, giving away a share in Champion racehorses Criterion and Royal Descent. 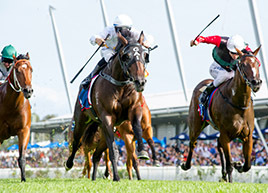 Owners of these horses, Sir Owen Glenn and Gerry Harvey, generously donated the experience of owning their Champion along with 10% of any prizemoney earnt in a Group One race. The databases received from these promotions have been used to gather vital data to understand and grown racehorse ownership in Australia. 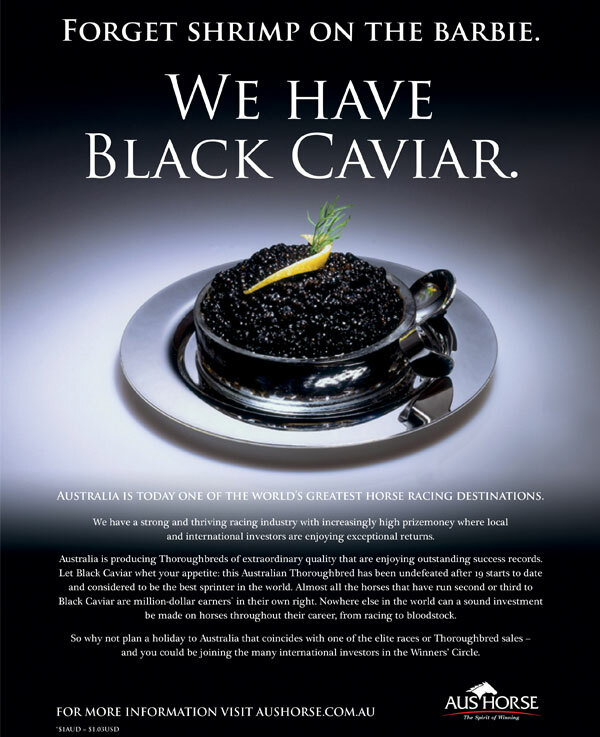 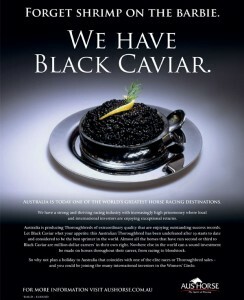 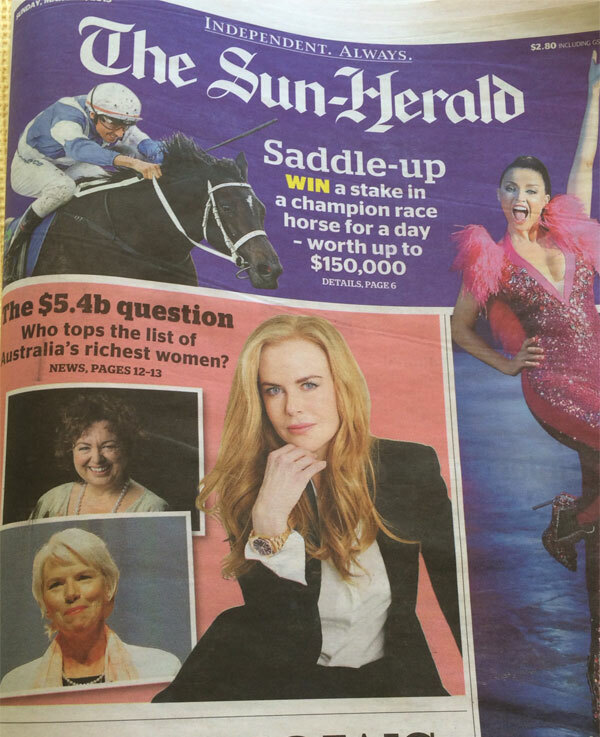 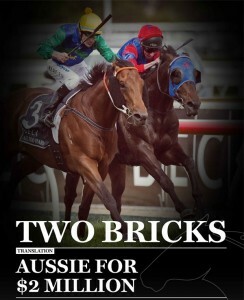 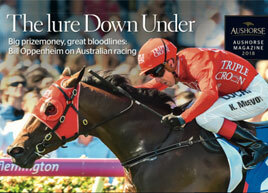 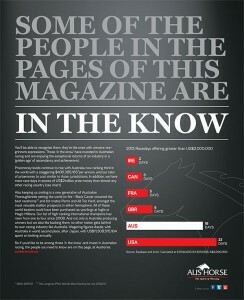 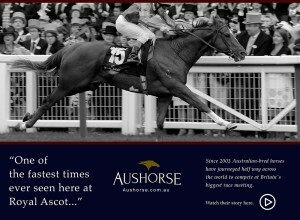 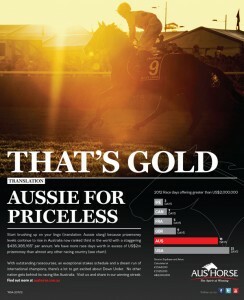 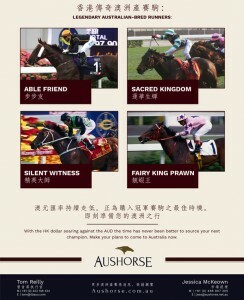 This campaign was used to highlight the strengths of the Australian thoroughbred industry internationally.